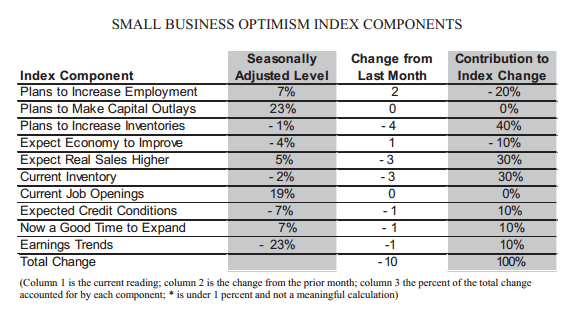 The latest NFIB quarterly survey reveals access to credit continues to improve for its members. Some numbers are approaching 2008 pre-recession survey results. 5.2% is the average interest rate paid for short-term loans. Check out the complete NFIB Research Foundation July 2013 report here.